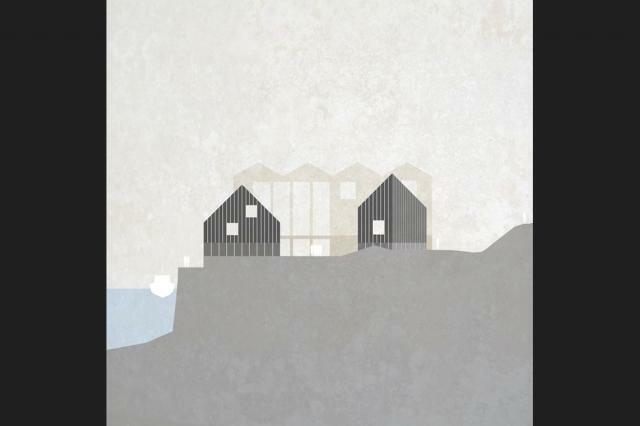 Submitted by via Hayle devel... on Wed, 23/05/2018 - 12:29. 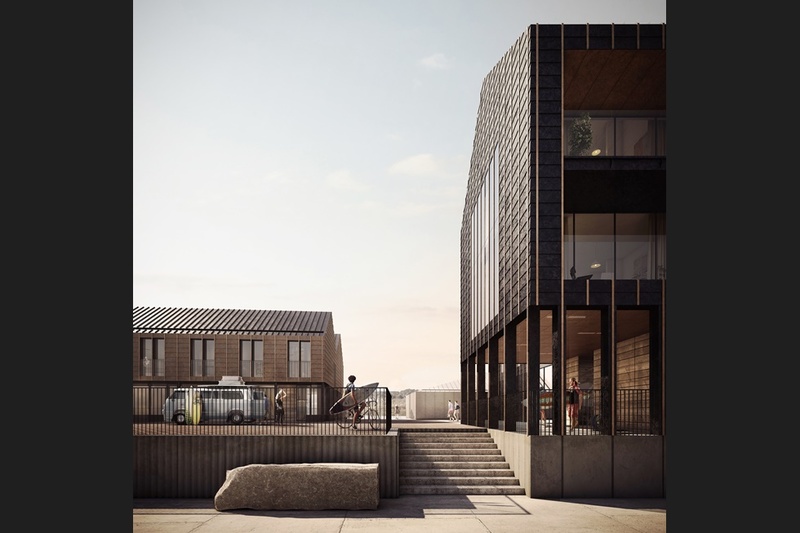 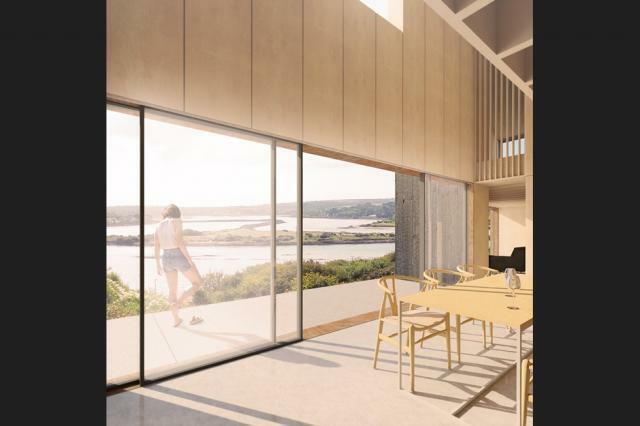 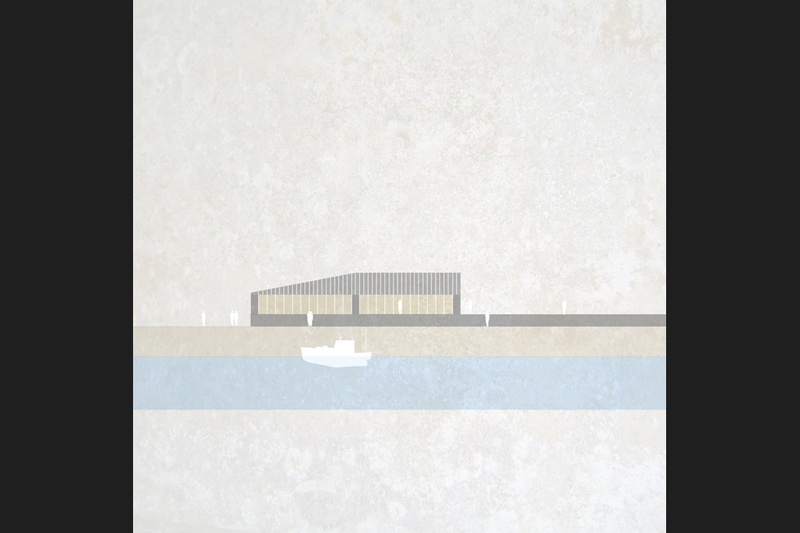 The London and Bath-based studio’s scheme for an 8ha site at Hayle Harbour’s North Quay – the third phase of development - includes approximately 300 homes, waterside commercial space and a new public square. 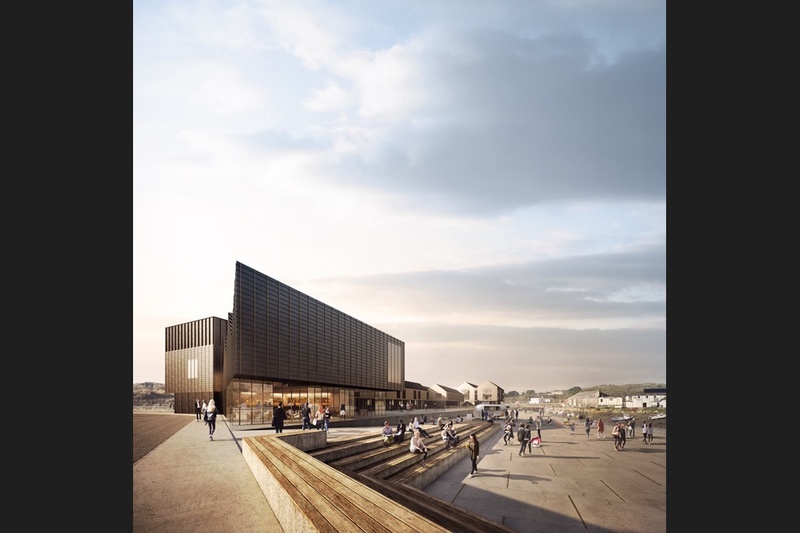 The proposals to revitalise the North Quay, which sits within a UNESCO World Heritage Site, were originally given outline approval in 2010. FCBS has now submitted detailed plans for developer Sennybridge to create a ‘contemporary harbourside’ with a wharf offering a range of boutiques, restaurants, cafés and bars. 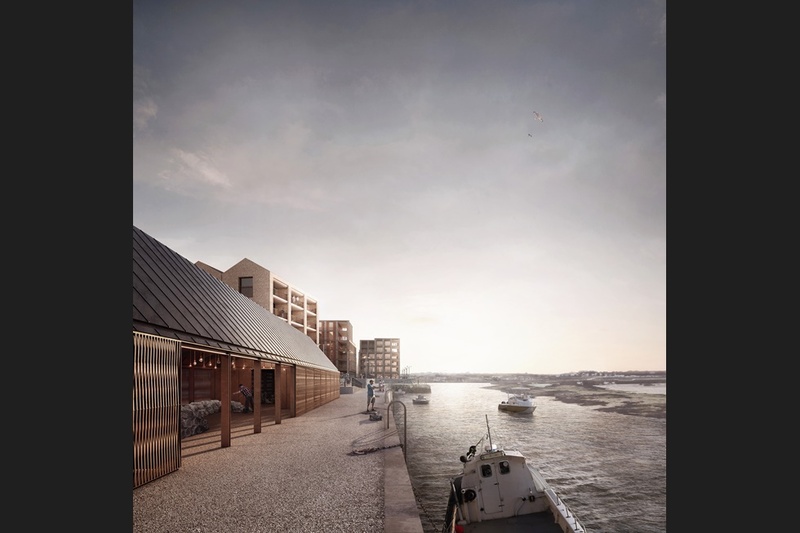 New routes will connect the spine of the North Quay Road with key points within the wharf area and on to the harbourside. According to FCBS a new public square will create a ‘strong destination’ for the revitalised North Quay and will feature buildings with ‘a prominent, simple architectural language’. 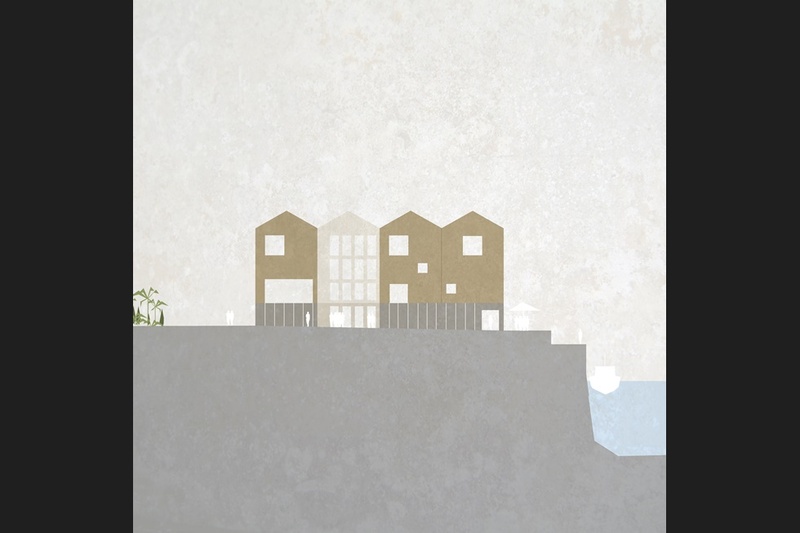 The scheme’s residential element includes a low-density development of detached and semi-detached villa type homes proposed for the Hilltop area above North Quay. 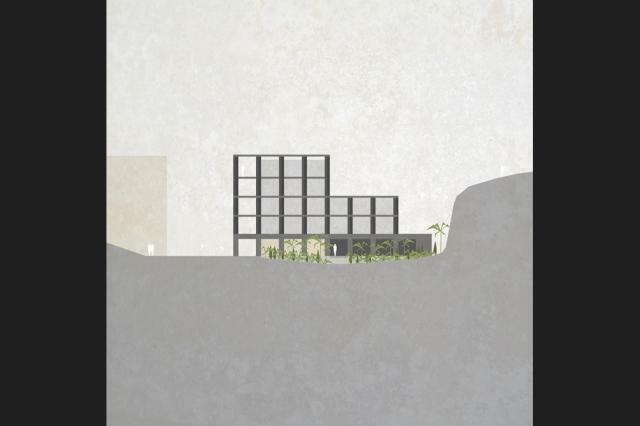 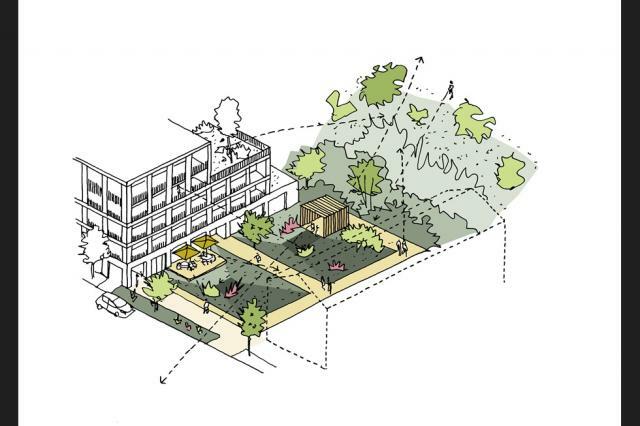 Also in the Hilltop area there are proposals to transform an industrial yard into a ‘sheltered subtropical garden’. 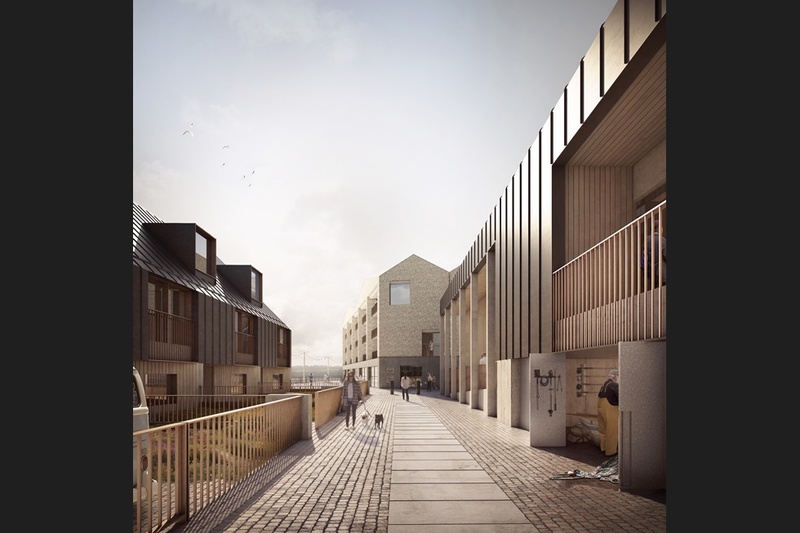 Further residential units will be located immediately adjacent to the quayside with a mix of wharf houses and apartment buildings with commercial units on the ground floors. 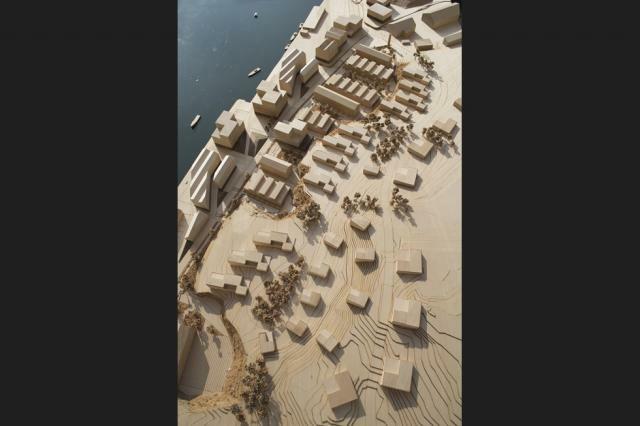 In 2012 the practice won outline approval for a £30 milllon development of the harbourside’s South Quay, once a thriving global port but long since derelict, despite criticism from UNESCO. 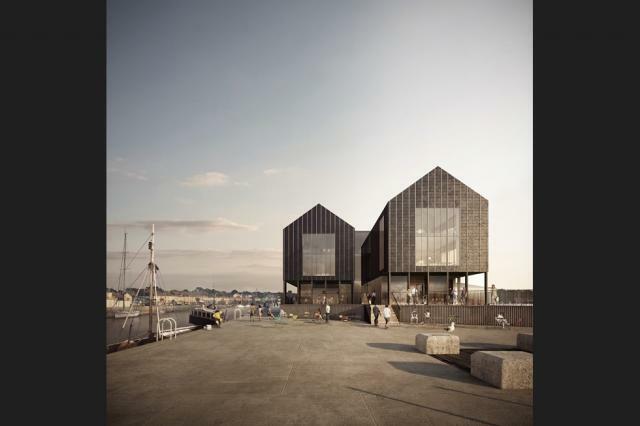 FCBS’s first set of plans for the South Quay included the restoration of the listed quayside, which opened to the public for the first time in its history, and also included an award-winning £15 million Asda store. 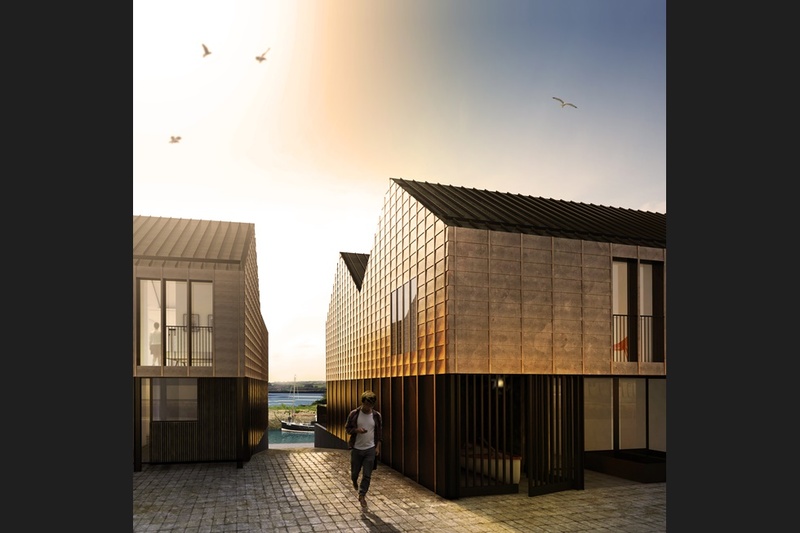 The second – a mixed-use residential scheme of 30 homes and a performance space – had to be reworked but was finally approved in March 2018 after ‘consultation and review’ with UNESCO, ICOMOS, Historic England and the local authority. 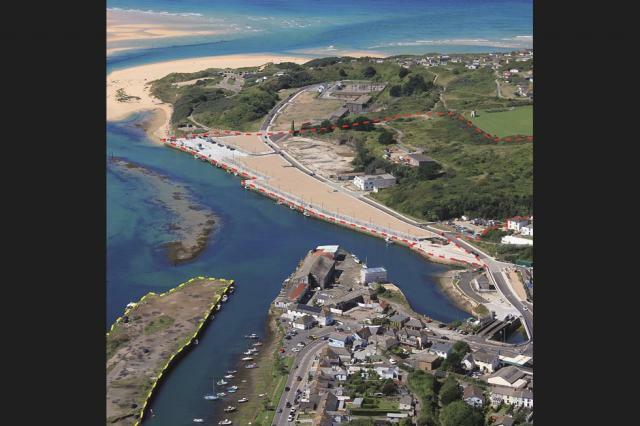 FCBS associate Matt Williams said: ‘The challenge of managing a post-industrial future for Hayle Harbour which mixes residential requirements with the operational needs of a harbour is immense. 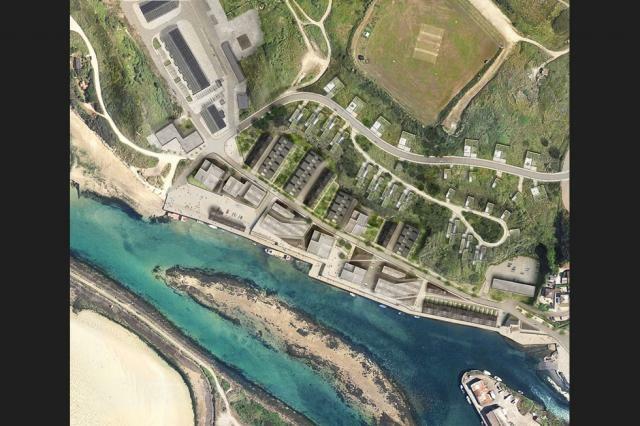 In February this year, Cornwall Council was allocated £5.7million from the Government’s Housing Infrastructure Fund to unlock the redevelopment of Hayle Harbour North Quay creating 583 new homes and commercial premises. 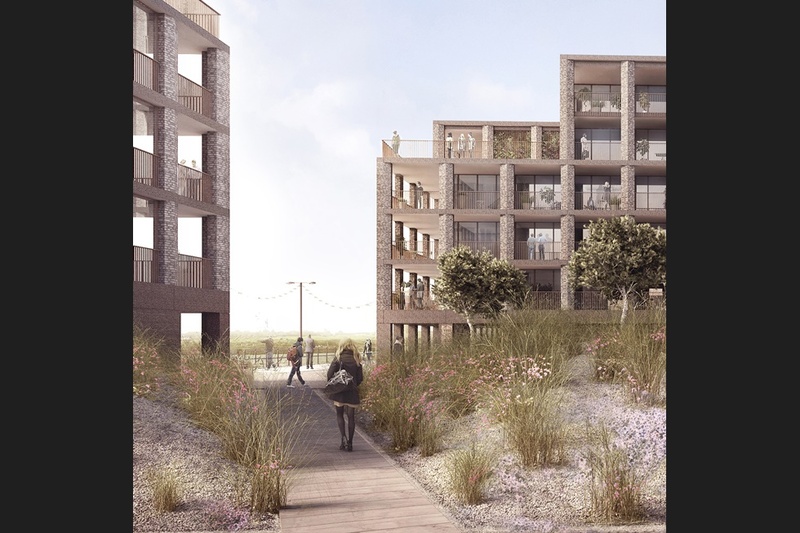 Work is expected to start on site in 2019, subject to approval from Cornwall planners. Such a beautiful use of Cornish verna...oh wait...oh god...what's happening...it's like all these London based practices have totally run out of ideas and are just shipping the same regurgitated designs all across the world...oh the humanity!